Club Penguin has announced that Club Penguin spanish servers have reached their 5th year since the servers have opened. Our friend Tato Maxx (you may know him he's a bit famous) has revealed a new code for us! 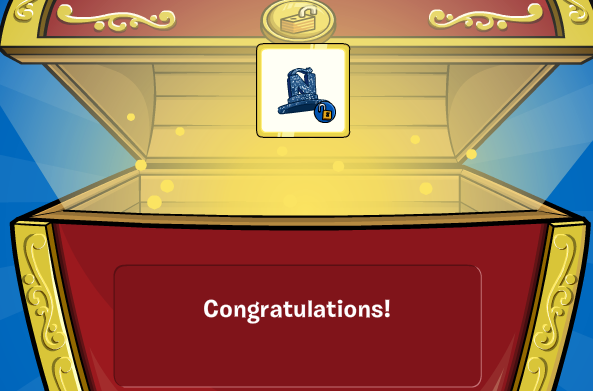 It unlocks a blue sparkly hat with the letter N on it. 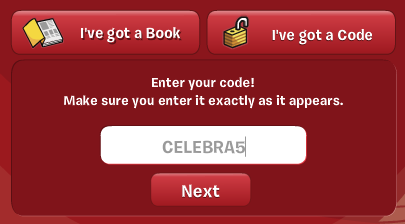 The code you need to enter to unlock this is CELEBRA5.